" Excellent product-impressive shipping time at no additional cost! " 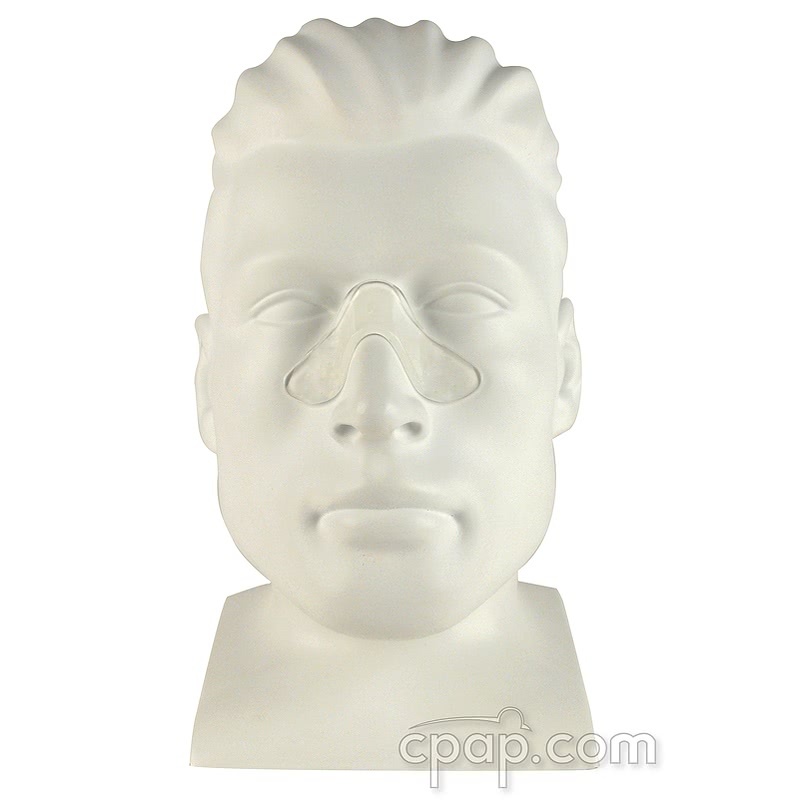 " A tremendous help in preventing a sore nose while using the CPAP. 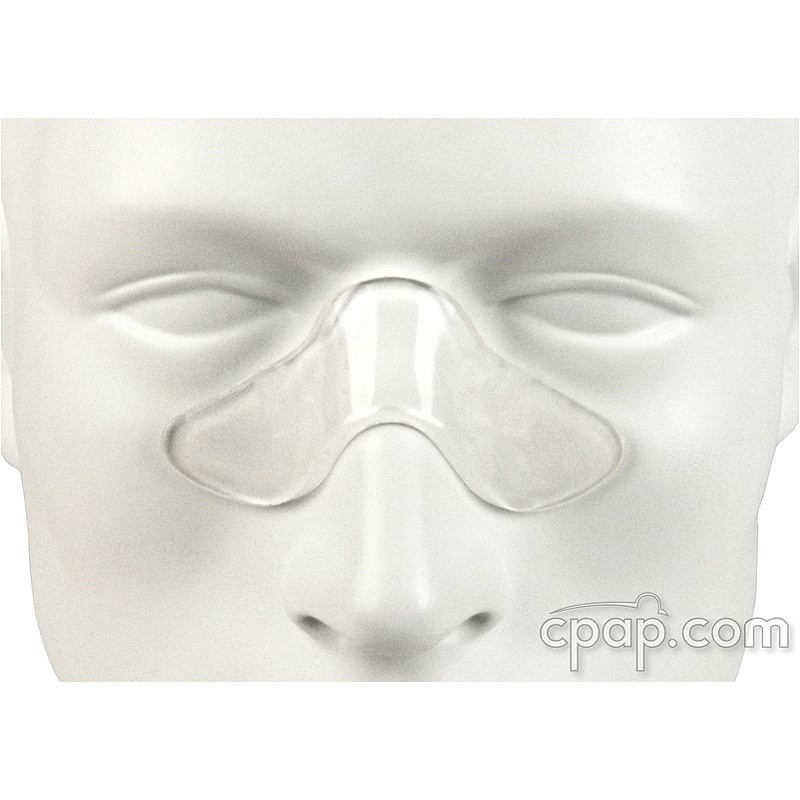 Without the gel pad, I had worn a raw spot on my nose and it is now healing up. " 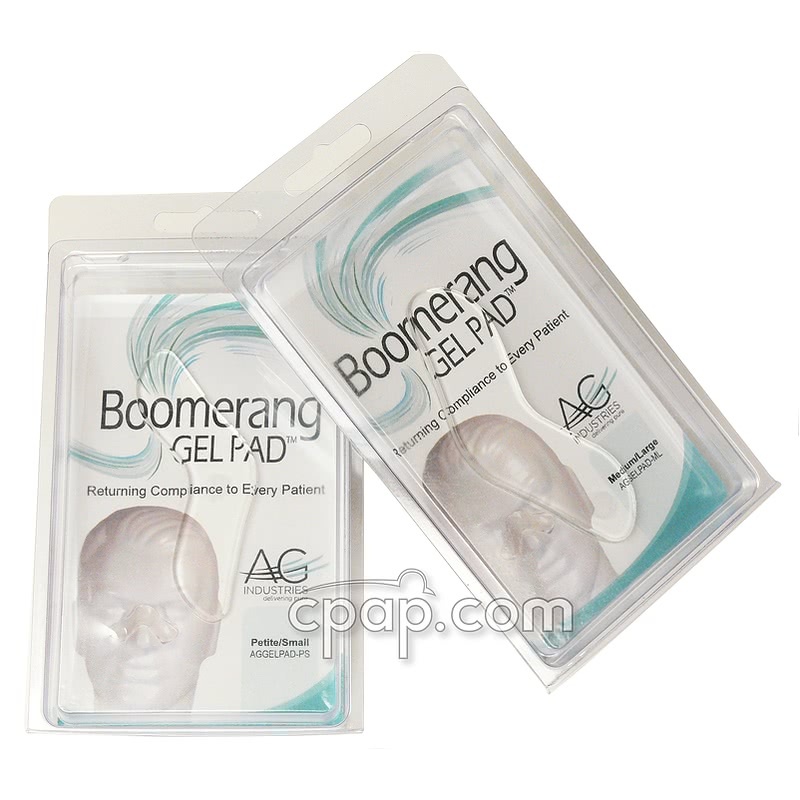 The Boomerang Gel Pad is used with your nasal or full face mask to help increase comfort and decrease leaks. 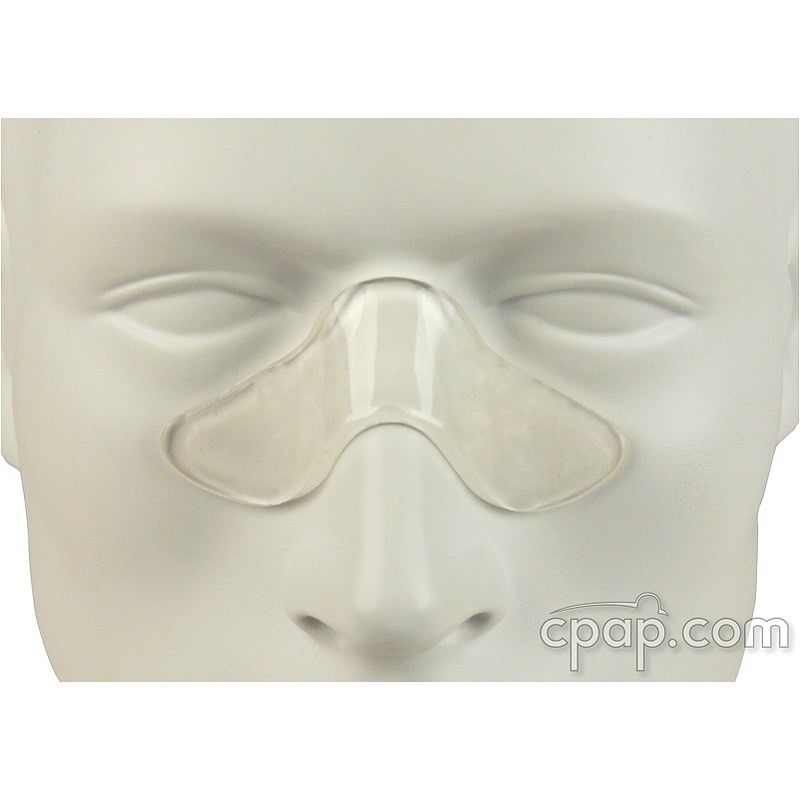 The Gel Pad rests on the bridge of the nose to provide cushioning and enhance the mask seal. 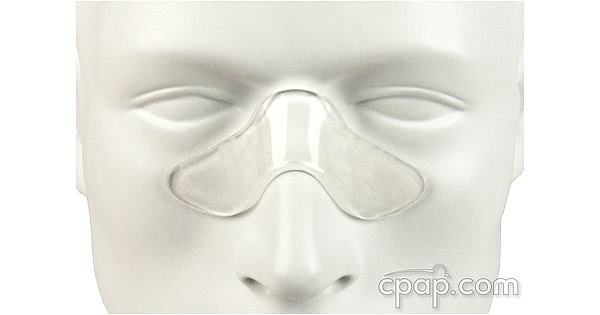 Note: Retain package after opening for storage of pad when not in use. Store pad only in the original packaging.